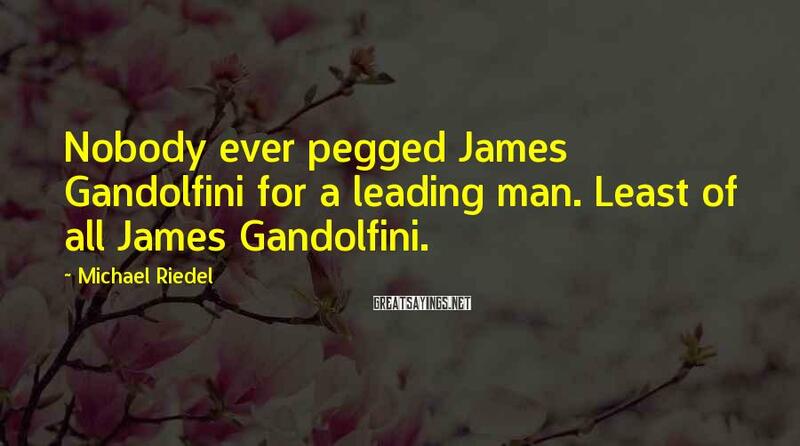 6 Michael Riedel Famous Sayings, Quotes and Quotation. 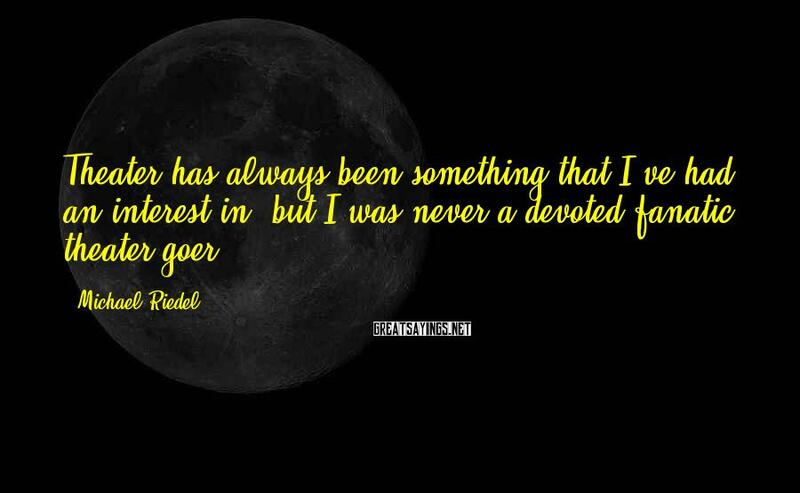 Theater has always been something that I've had an interest in, but I was never a devoted fanatic theater-goer. 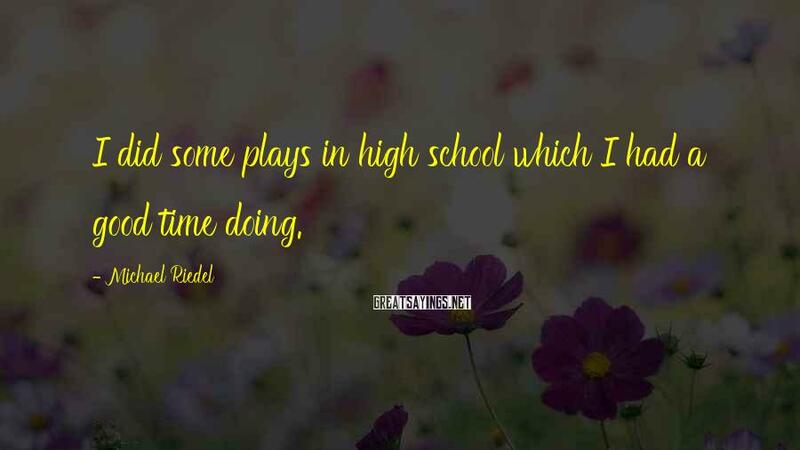 I always read a lot as a kid and I'd spend long periods of time in my room reading ... 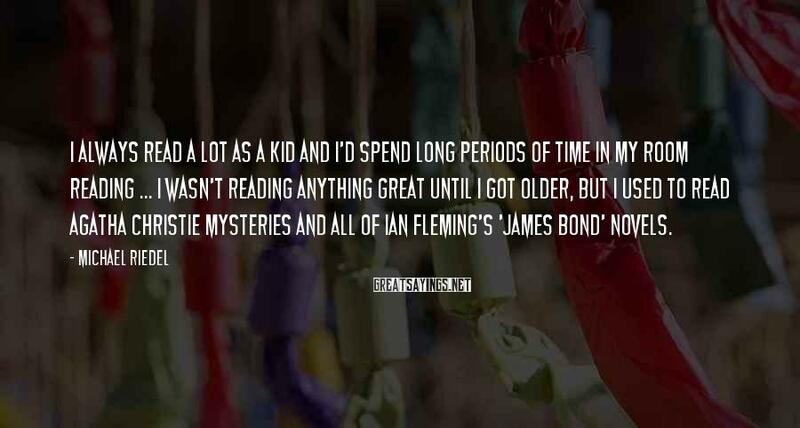 I wasn't reading anything great until I got older, but I used to read Agatha Christie mysteries and all of Ian Fleming's 'James Bond' novels. 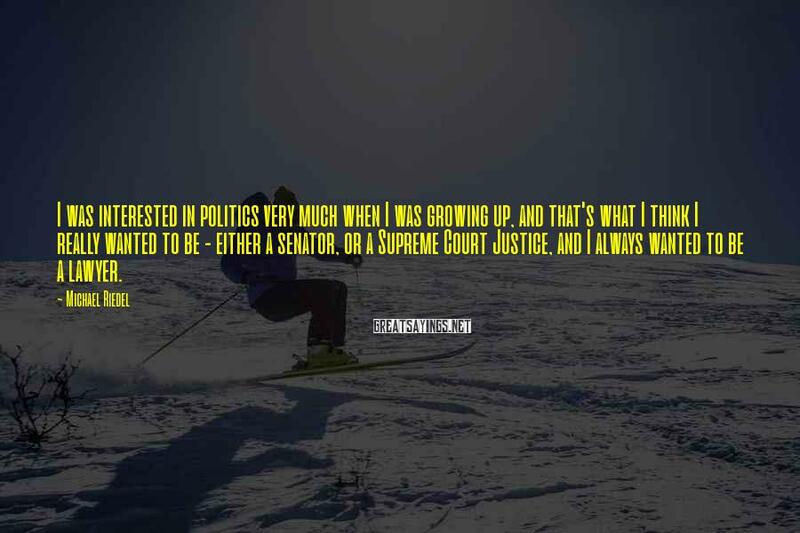 I was interested in politics very much when I was growing up, and that's what I think I really wanted to be - either a senator, or a Supreme Court Justice, and I always wanted to be a lawyer. 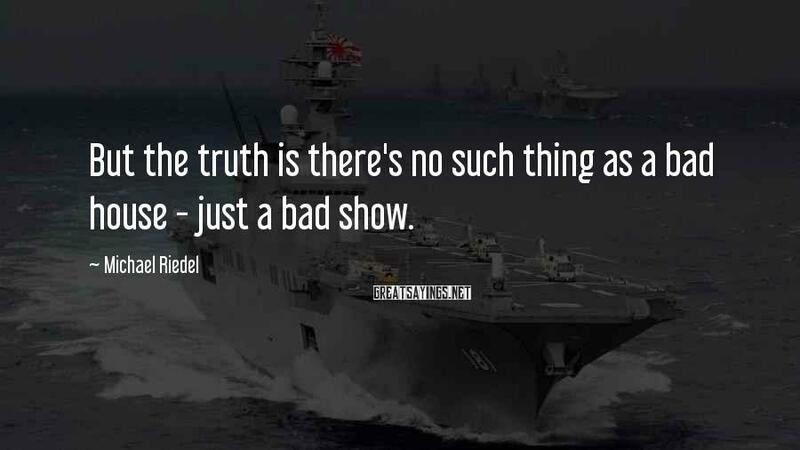 But the truth is there's no such thing as a bad house - just a bad show.